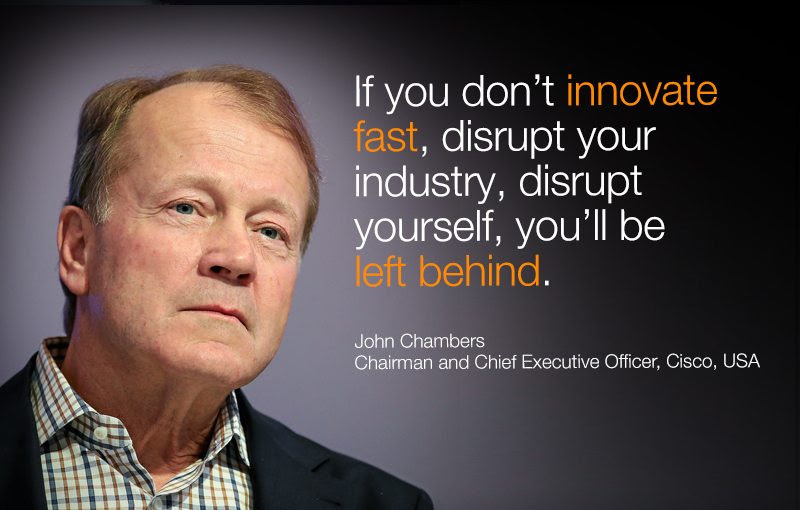 This edit is a result of my reading “Connecting the Dots” by John Chambers, Chairman Emeritus, CISCO (one of the best reads of 2019 so far). John acquired over 100 companies to manage and lead market transitions in CISCO’s journey and a good number of them are Israeli start-ups. 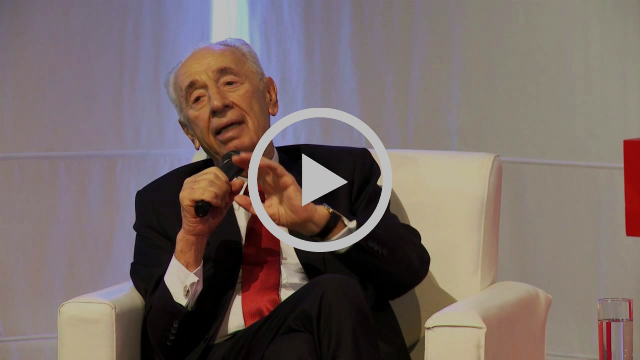 This led me to do a deep dive on Israel, its origin, culture and what made it an inspirational Innovation center for many countries worldwide. 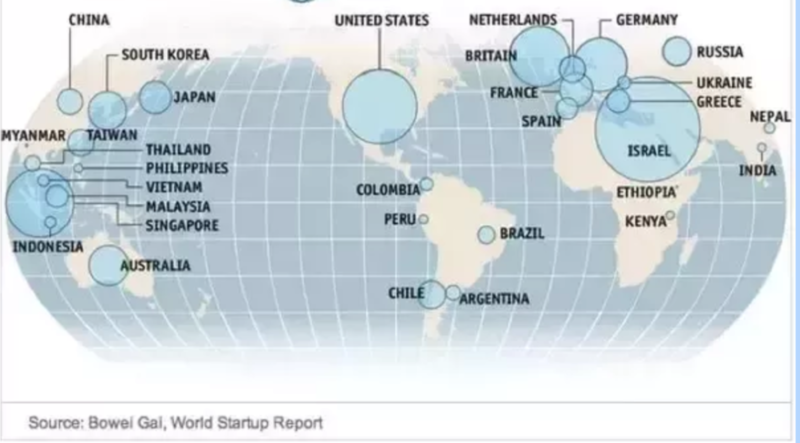 It is astounding to see how a country with just over 7 million in population surrounded by enemies, low natural resources, was able to build one of the highest start-up per capita in the world. Israel also appears in the top 10 of the Global Innovation Index 2018. This is very relevant case study for any country or any business be it a Brand or Retailer anywhere in world. How can Brands and Retailers cultivate a start-up nation DNA like Israel within their organisations? We will look at what makes Israel propel first and then take some learning. Israel is a country which is surrounded by adversaries, a threat of existence and low natural resources. These constraints by themselves made them look at scaling their economy with a lever that does not require resources that they did not have enough of like land. They realized that it is the world of science which can spread far more globally than world depending on natural resources. 2. Forget the past, go straight to the future. 3. Instead of Remembering, better Dream. Remembering is comfortable. 4. People do not like to take orders, they like to give orders. When you ask them to volunteer, they come in. 5. One of the leadership concern now is, the world has changed and our mind is slow. You can watch the video (22 min) by clicking the image below or here. The scarcity of manpower and territorial threats made Israelis have a mandatory stint for every adult to go through a military stint with IDF. There is a selection process for the same and it is considered as important as getting admission in Harvard, Stanford, etc for young adults. The youth look for their favorite disciplines in the military. 1. The Israeli army is lean at the top, unlike other armies. For example, the officer to commander ratio is 1:9 in Israel compared to 1:5 in the USA. 2. The tank commander in the Israeli army has a very high latitude to take action without taking orders. 3. There is no pressure to follow a tradition. Israeli’s military tradition is to become traditionless. The newcomers irrespective of where they come from can question anyone. 4. Improvisation is of importance than Compliance. 5. Making mistakes is encouraged. There is daily sync in the military for everyone to share their mistakes and what they learned from them. IDF uses a lot of technology developed in the country. IDF plays a key role in the economy, education, and culture of Israel. Is there a word that describes the key attributes of Israeli culture? 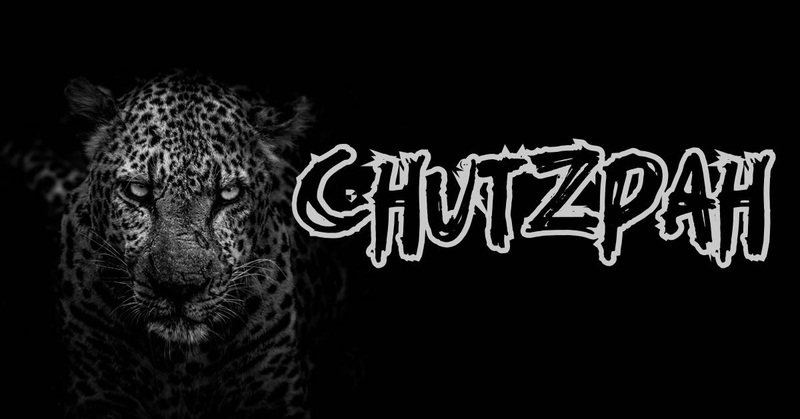 Spelled in Hebrew as ‘ḥutspâ’, Chutzpah is the rare quality of audacity. Chutzpah is a kind of acosmic attitude, as though there’s nothing really there stopping you from doing whatever you want.There is a strong belief that there is no room for despair. But change is not possible unless we have the autonomy of free will with the belief that there is no such thing as failure, no room for despair. As low as a person has fallen, as fiercely as his appetite and addictions have taken control of him, he can always turn around and clean up his mess. A clear demonstration of this came about when intel’s research center in Israel challenged their US corporate on what could be the next generation of chips in spite of several rejections of their ideas from the corporate. They did not agree with the corporate research center’s viewpoints. The Israeli research team traveled many times to the US to insist and prove how their point of view is the right thing to do. Intel finally agreed and all the Duo processors we use today are an outcome of this relentless effort by the research team in Israel. What is in it for a Brand or a Retailer? Each one of us can learn to create a Start-up Nation culture within our organizations which are generalized in the principles above. What it needs is a culture of improvisation, flat structures, willingness to fail, get fear out of the equation and build Chutzpah as a trait to be encouraged. We are inspired by Israel setting an example of thriving midst of adversities. We at Stylumia being a start-up, have our values crafted with some of these traits embedded in our value systems. It is a journey and we look at ways to improve on a daily, weekly basis. As one Israeli start-up founder of Fraud Systems, Shvat Shaked said “there are only two types of transactions “good ones” and “bad ones”. That start-up was later acquired by eBay for improving their fraud prevention systems and reduce risk. That is a great abstraction of what they are up to at Fraud Systems. We are on a mission to dynamically support fashion Brands and Retailers with predicting/identifying the “Good Products” and “Bad Products” at various stages of fashion life cycle decision making and make the planet a sustainable one apart from improving the overall business effectiveness with the consumer at the center. 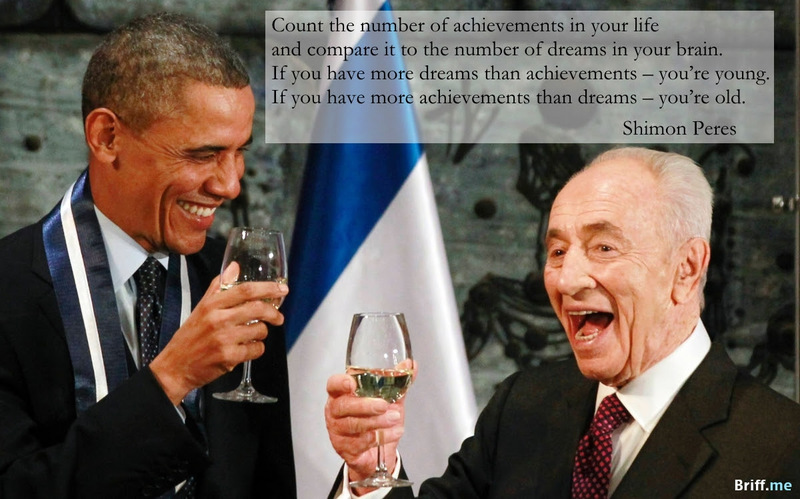 Hope you got value out of Israel’s DNA in being a lead Start-Up Nation and got few inputs to implement as we did.